The fuzzy fixtures of the ’80s, the Care Bears, are returning. The new Care Bears reboot is called Care Bears: Unlock the Magic, and though a debut date has not been set, the series is currently in production. 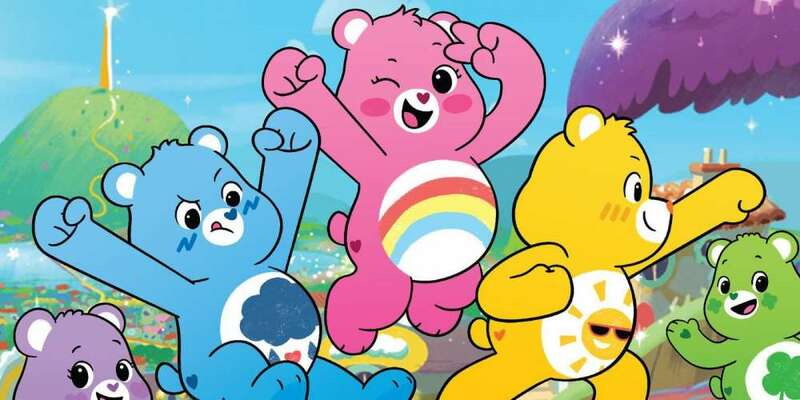 The Care Bears reboot will keep much of the tropes made famous by the original, including the Care Bear Stare, the method the Care Bears use to thwart enemies by showering them in love. But, of course, new elements to Care Bears lore will be added, including a new area of Care-a-Lot, the Silver Lining. 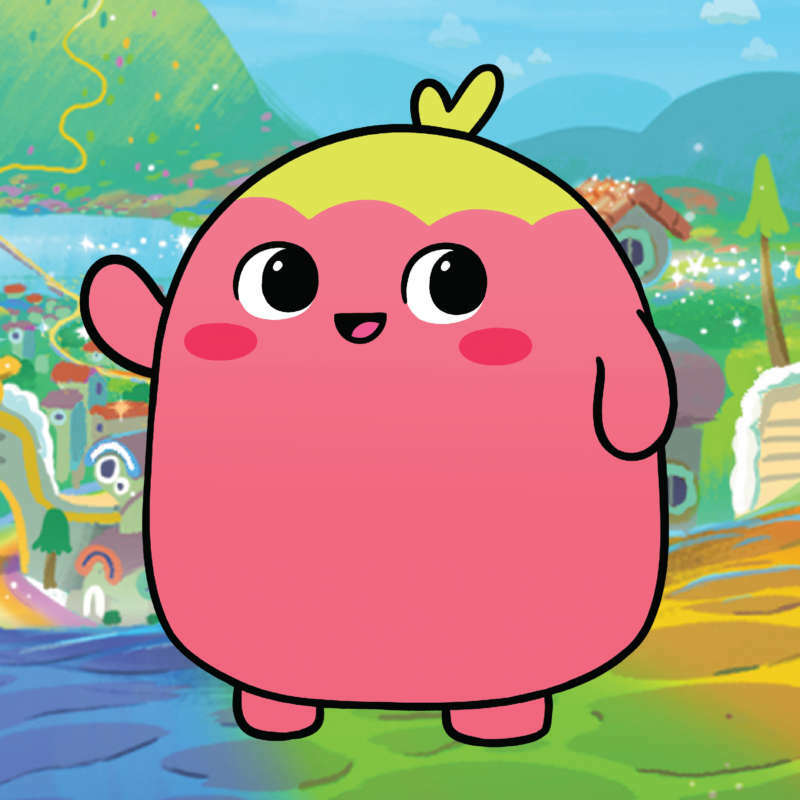 The Care Bears will also pick up a new pet, Dibble. Dibble can’t speak other than by making a series of coos, sounds and the odd word. She’s described as “eager as a puppy, curious as a kitten” and moves by bouncing and hopping, though she also has a tiny cloud with which to get around. Care Bears: Unlock the Magic is a return to 2D animation for the series. The previous Care Bears reboot, Care Bears and Cousins, which aired on Netflix, was animated with 3D characters. The episode order for the first season is for 48 11-minute episodes, plus 20 shorts and 2 22-minute specials. 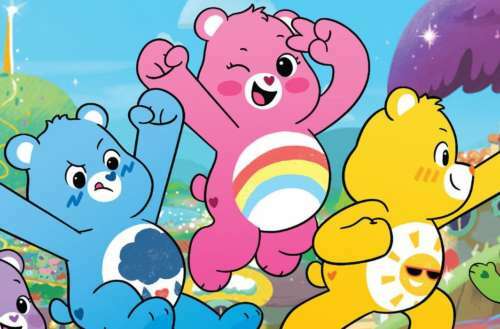 The new Care Bears reboot is slated to run on Boomerang, a premium streaming service from Turner Broadcasting and Cartoon Network. Boomerang also has its own pay TV network, however Unlock the Magic will only air occasionally there, to gin up interest for the streaming-only series. Boomerang was originally launched as a programming block on Cartoon Network. From there, it branched off into its own channel, focusing on the Hanna-Barbera library of the ’60s, ’70s and ’80s. Over time, however, Boomerang has grown to include modern Cartoon Network favorites like Mighty Magiswords, Adventure Time and Steven Universe. 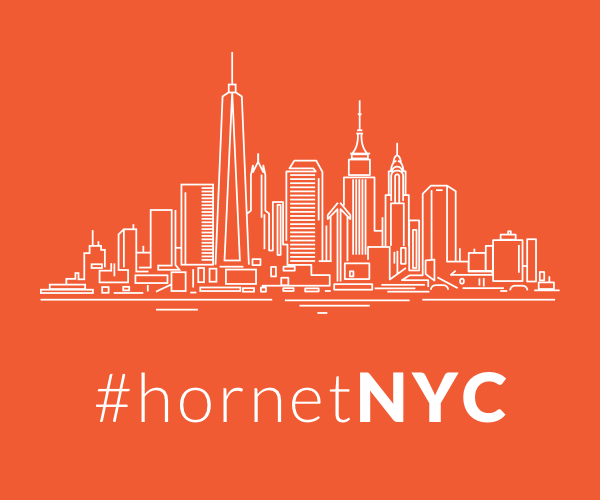 Last year, a streaming-only version of the channel launched with original programming. The new Care Bears reboot joins this slate, which also includes Dorothy and the Wizard of Oz and a reboot of Wacky Races. Are you ready for the Care Bears reboot?